As had always been the way, from when my father first saved and sold bricks, timber and anything else that had a reclaim value, the start of “recycling” we have looked to go that one step further, to make us more efficient, to save what we had earned, thus making us more competitive by reducing our cost base. Our power bills were becoming increasingly expensive. We decided to install a solar panel power generating system on the roof of the wash plant roof. Early days yet but it would appear to have been a very beneficial investment as power bills continue to escalate. 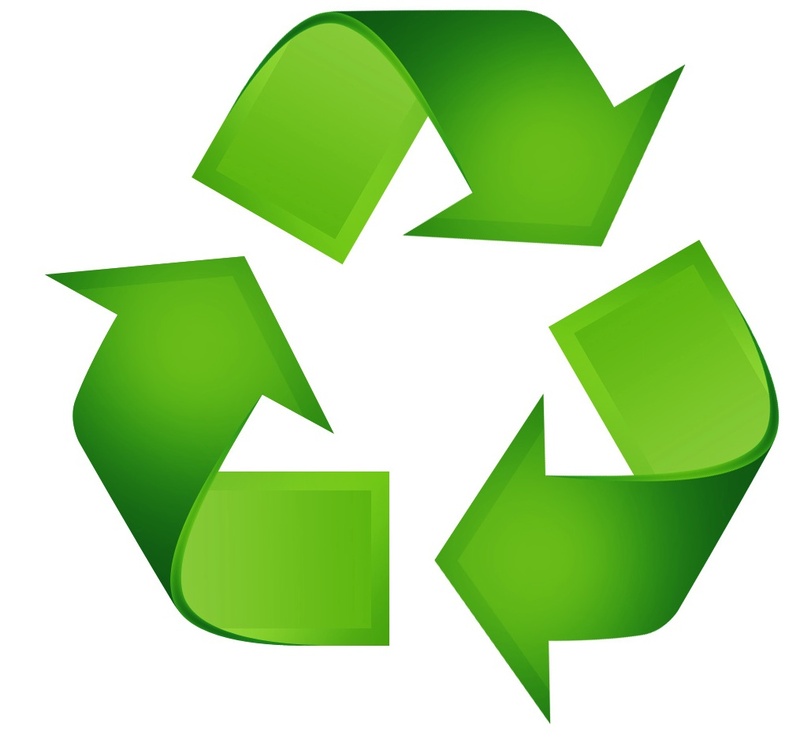 Recycling has always played an important role in everything Coleman & Company do. We are most probably the oldest demolition and excavation company that remains in the City of Birmingham. All of our competition from “the good old days” have gone, once common names in demolition and excavation works such as Jack Regan, John Courtney, Jack Chapman, Vic Polachezck, Dan Doyle, John Ingram, Georg Groom, J.J. Gallagher, R.E.George, Rawlins Bros., W.J. Williamson names that were instrumental in carrying out the work that fashioned Birmingham from the Victorian era to the thriving Metropolis that it is today, hard but helpful men who gave nothing and expected nothing for nothing, men whose word was their bond. We continue to progress with a current work load of major projects in Scotland, where the purge on removal of multi occupational high rise dwellings continues unabated. In Gateshead where the award winning Owen Luder thirty two storey structure known locally as the Dunston Rocket due to its rocket like design. 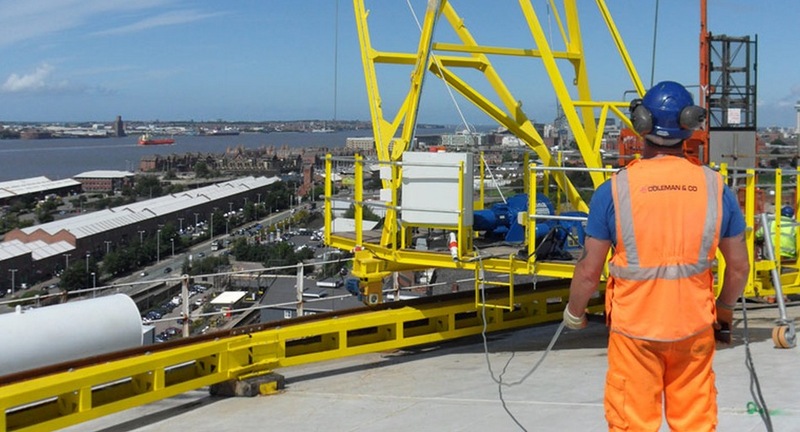 Then In Liverpool where two eighty five metre high gas holders are being dismantled. In Swansea where a complete shopping centre is being demolished in readiness for new development. Not forgetting the intricate works that are carefully continuing to progress New Street Station Birmingham. We are also delighted that we continue to be of service to Birmingham City Council and Sandwell Metropolitan Borough Council. All major specialist works, all requiring innovative in house thinking for creative design and complex demolition methods. To learn more about how Coleman & Company has developed over the years why not have a look at our 50th Anniversary book or some of the our more recent projects which show how we have grown and diversified? This entry was posted in Bridge Demolition, Civil Engineering, Commercial Demolition, Complex Demolition, Demolition, Family Business, Friendships, High Rise Demolition, Power Stations, Railway Projects. Bookmark the permalink.